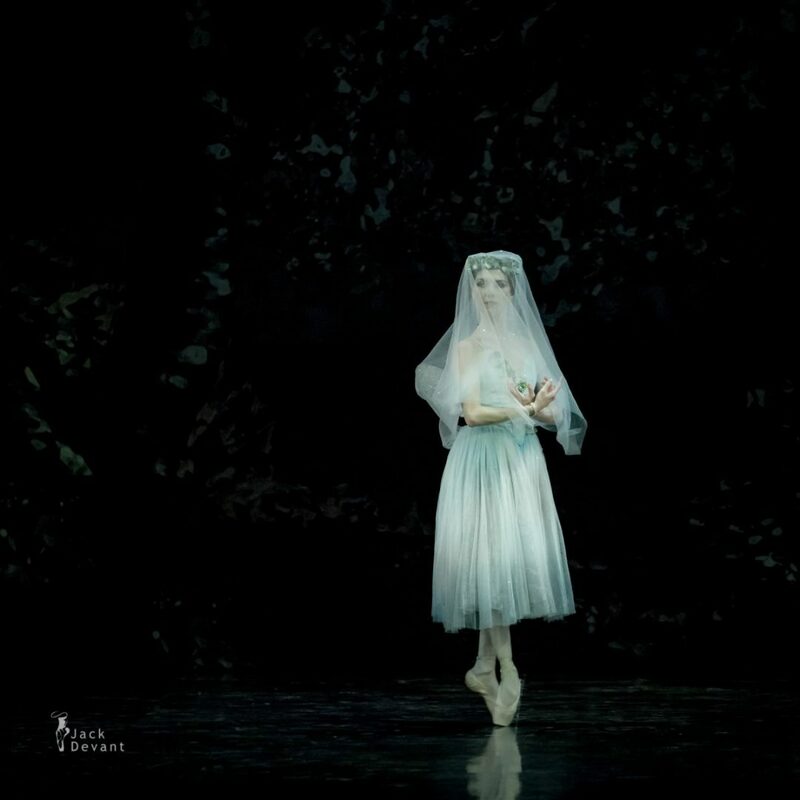 Ballet by Adolphe Adam, choreography by Mary Skeaping, after the original choreography by Jean Coralli and Jules Perrot in Marius Petipa’s redaction. 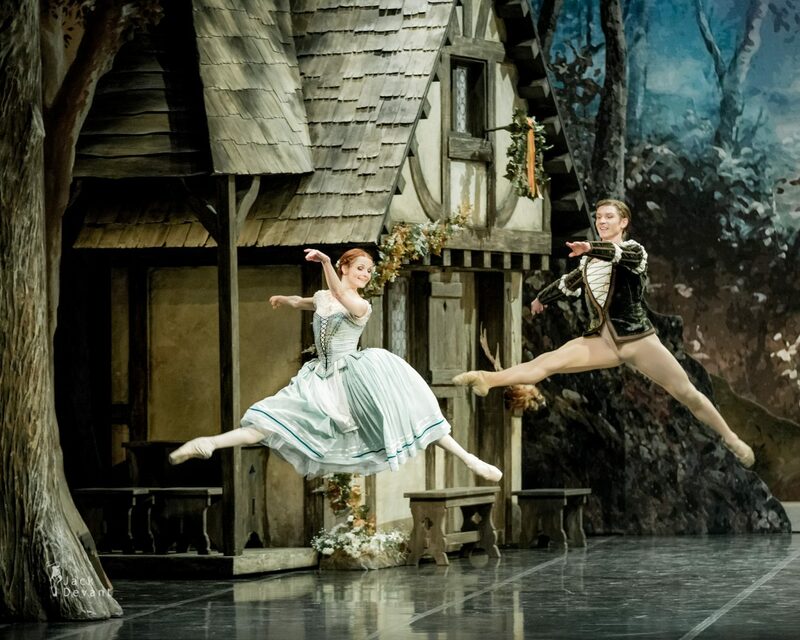 Staged by Marilyn Vella-Gatt. 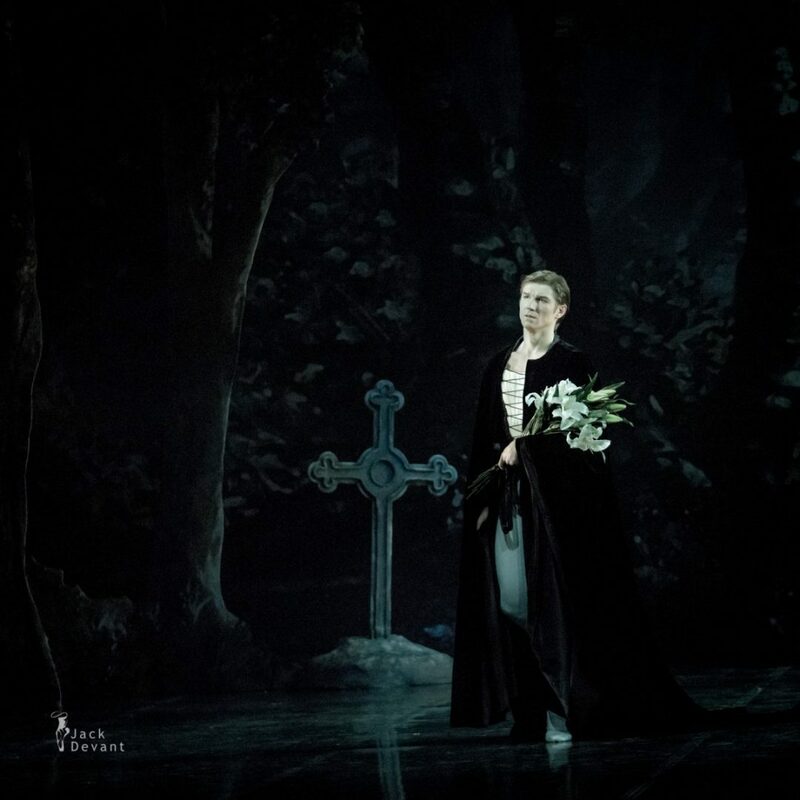 Shot in Estonian National Opera during the dress rehearsal on 5.4.2017. 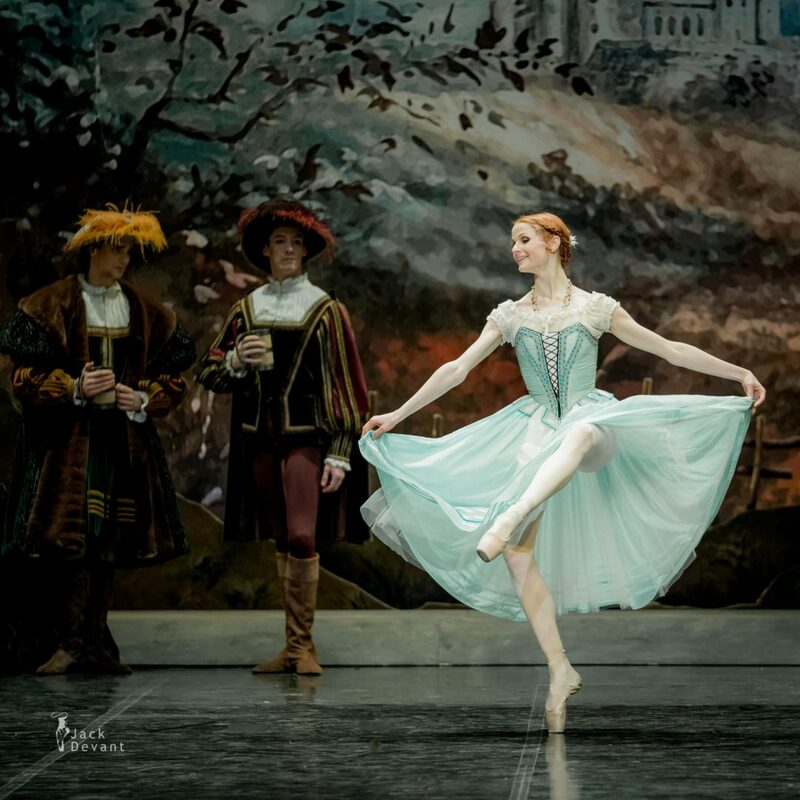 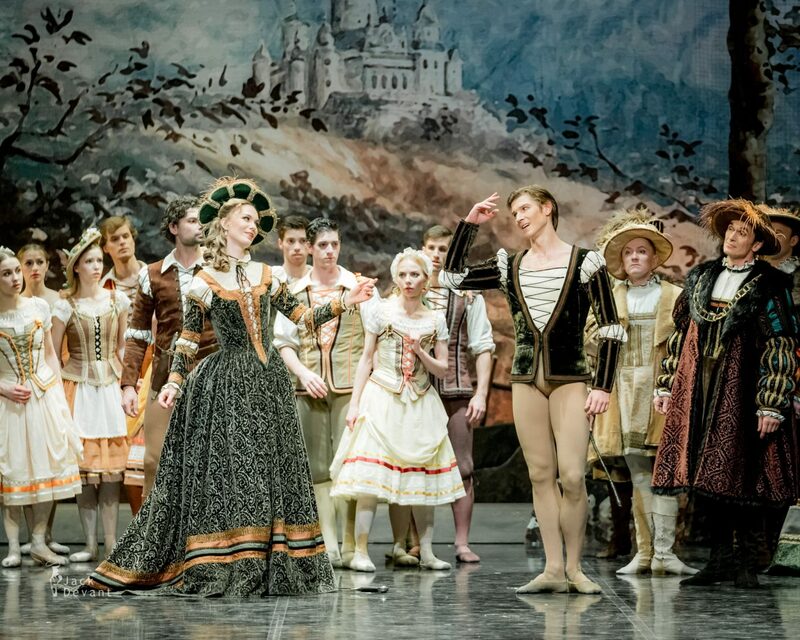 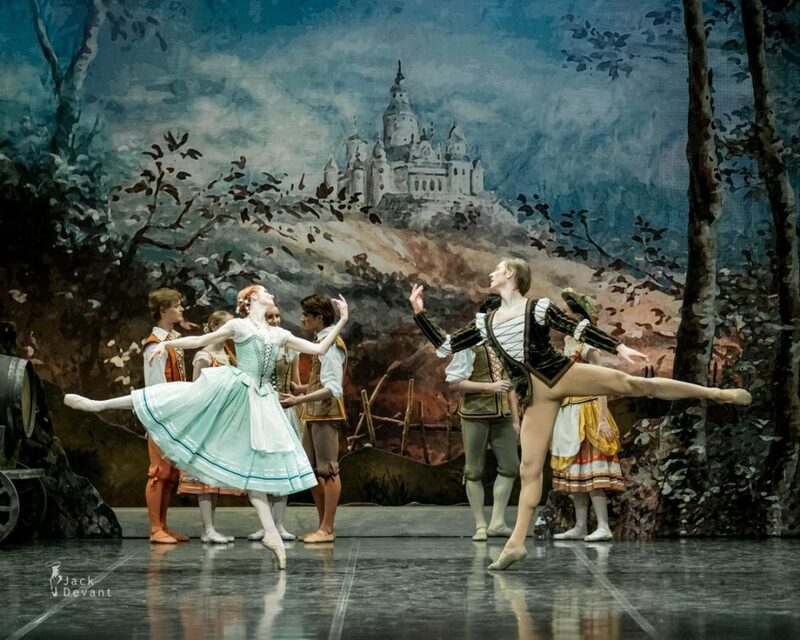 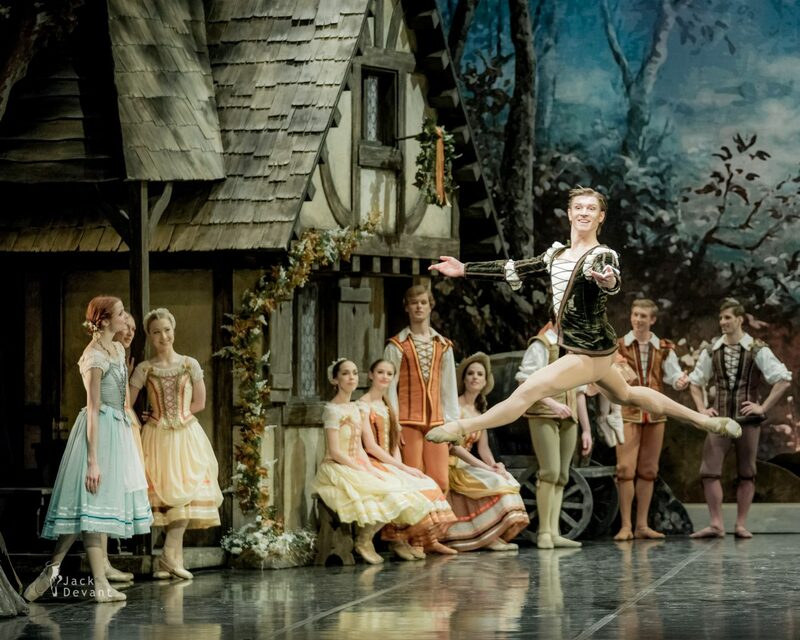 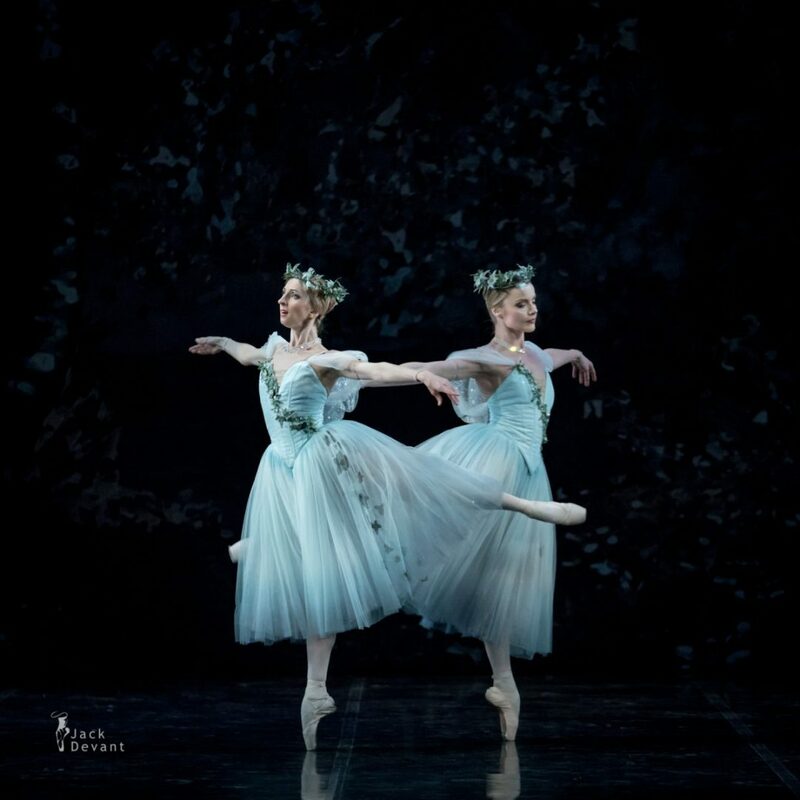 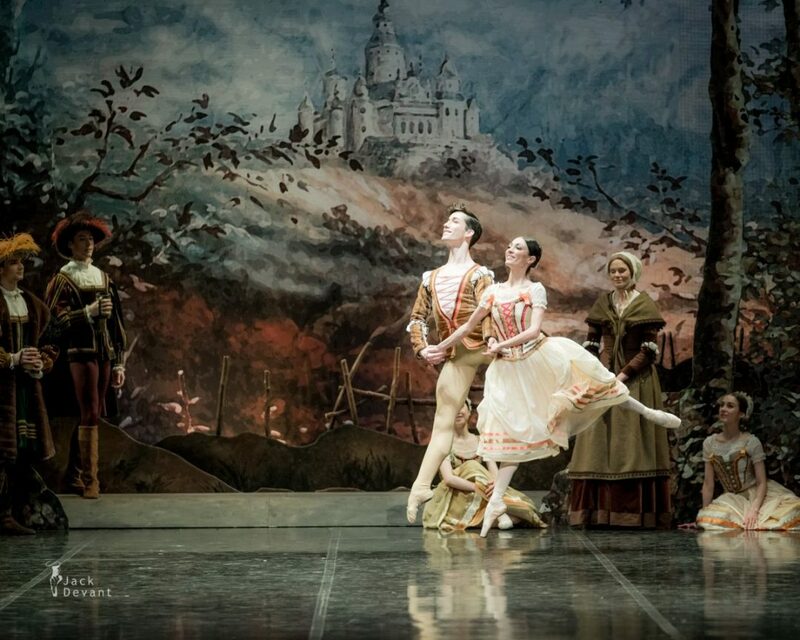 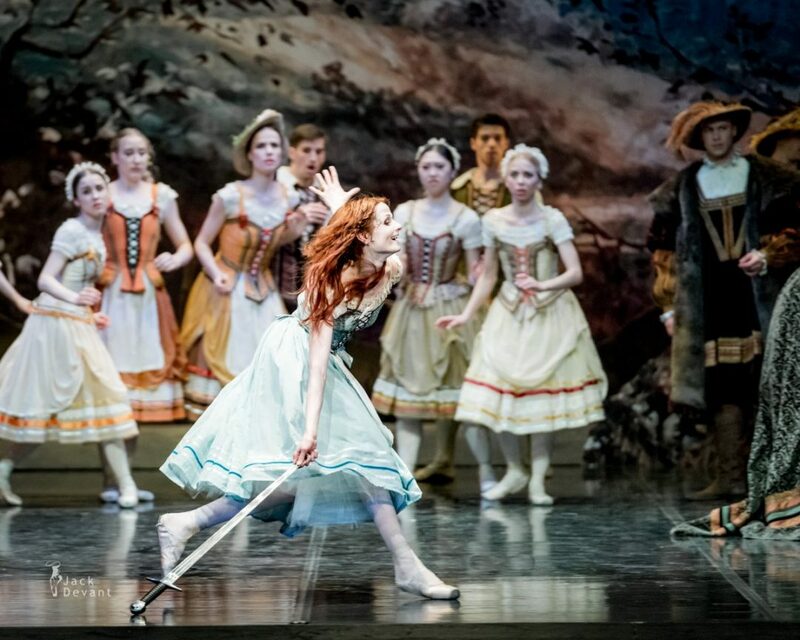 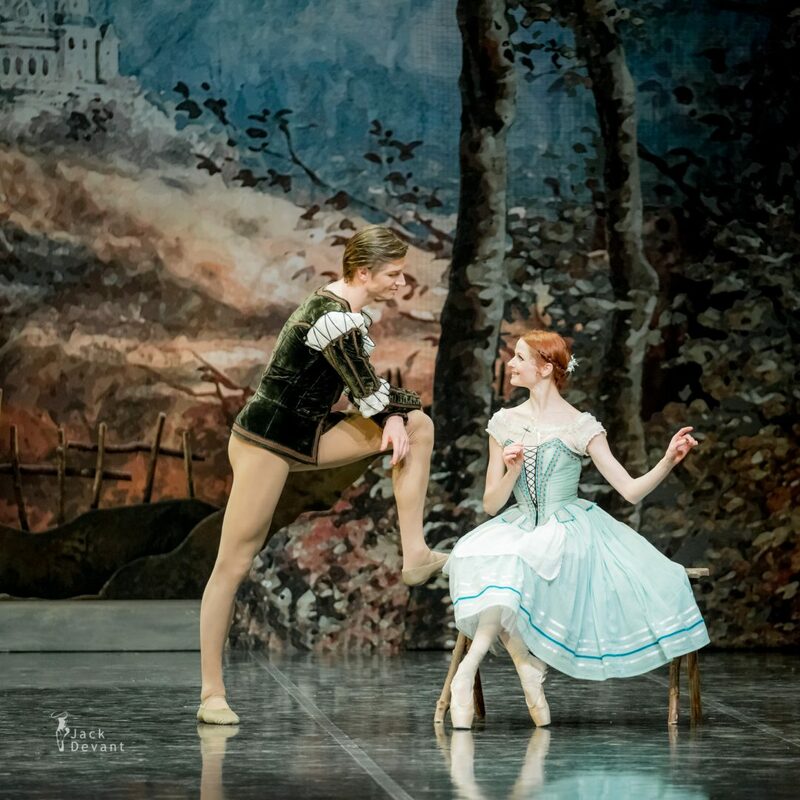 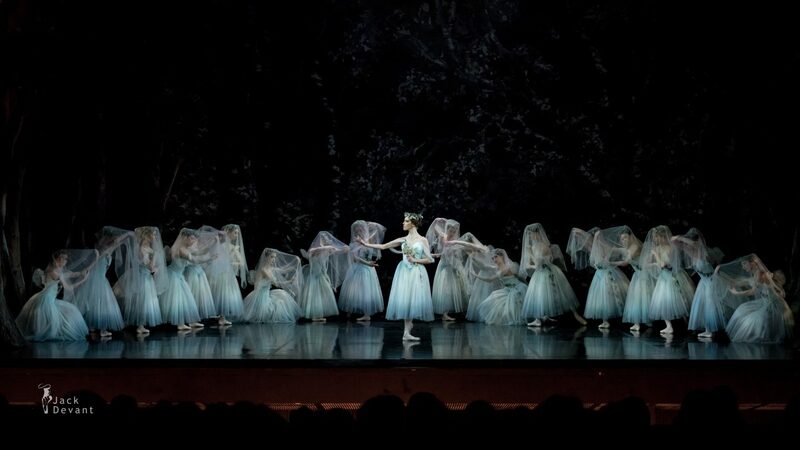 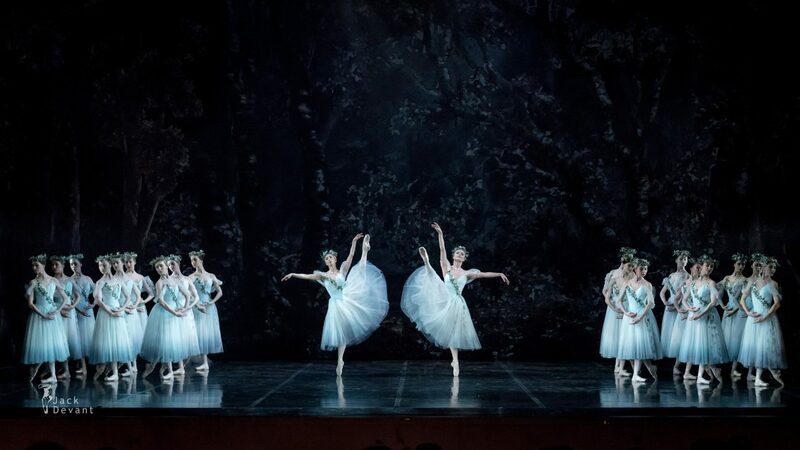 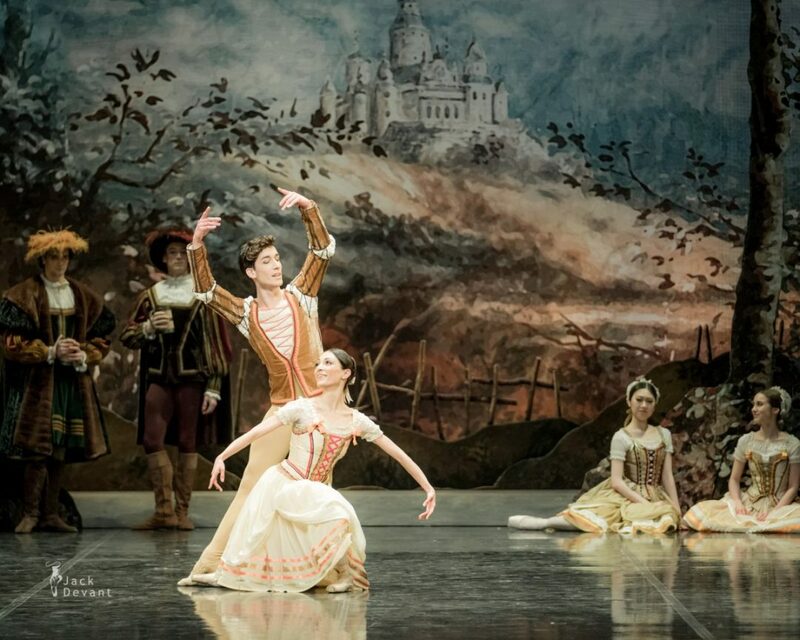 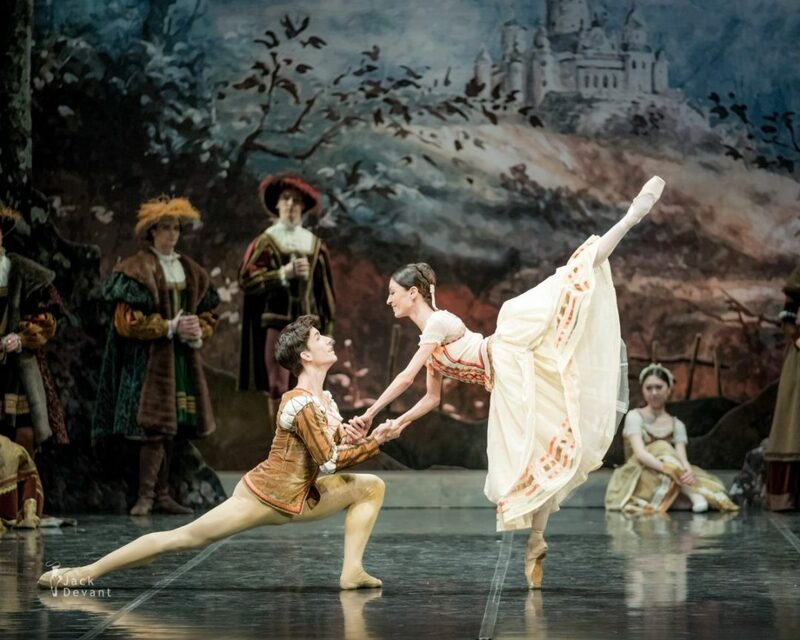 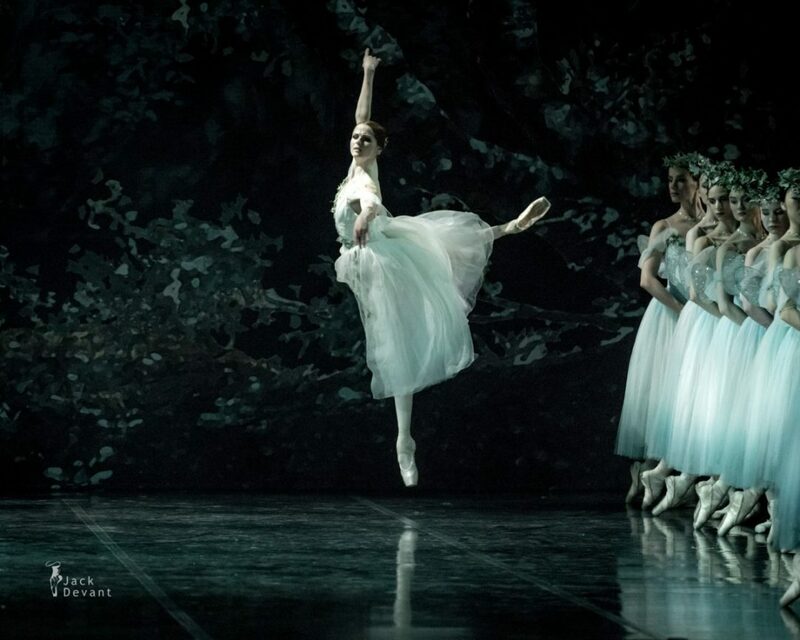 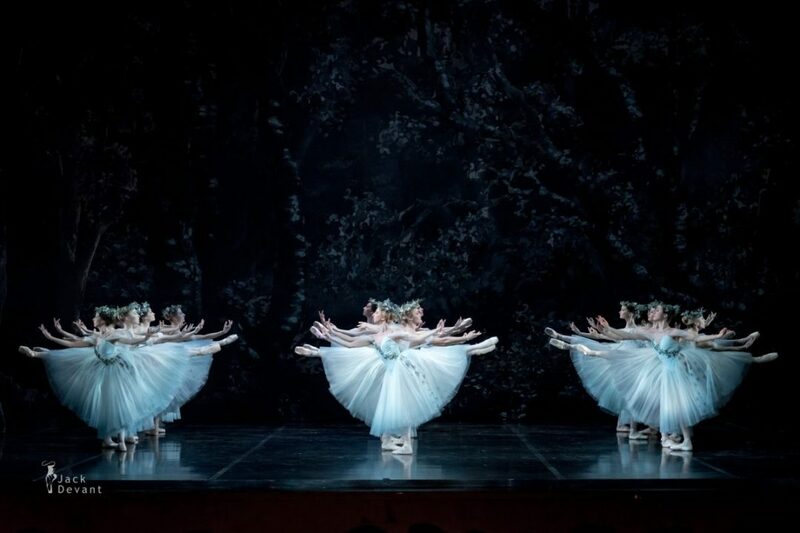 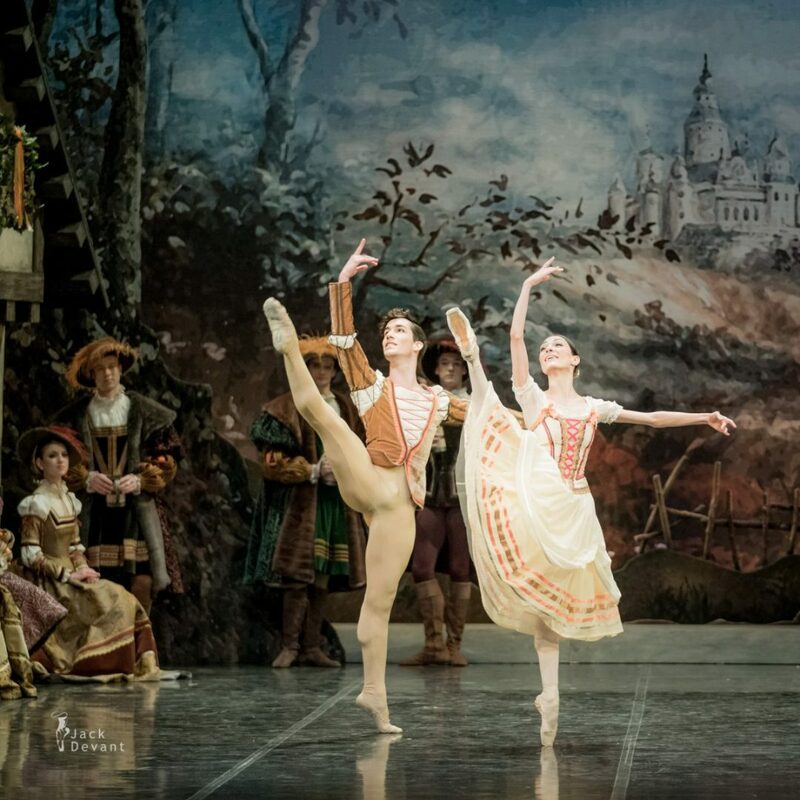 2 Responses to "Giselle by Estonian National Ballet"
As the Artistic Adviser with overall responsibility for this production, thank you very much for these beautiful photographs which capture the spirit of the production beautifully!